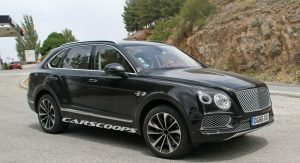 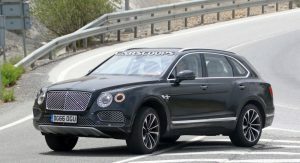 Bentley is currently putting the final touches on a plug-in hybrid version of the Bentayga, the brand’s first such model. 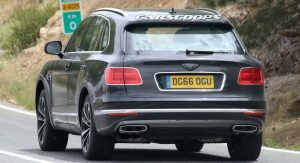 This will be the first Bentley ever offered with an electrified powertrain, after the Bentayga has already broken the mould for the British company in so many other areas, including being their first SUV and first diesel-powered model. 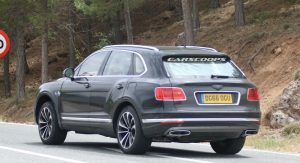 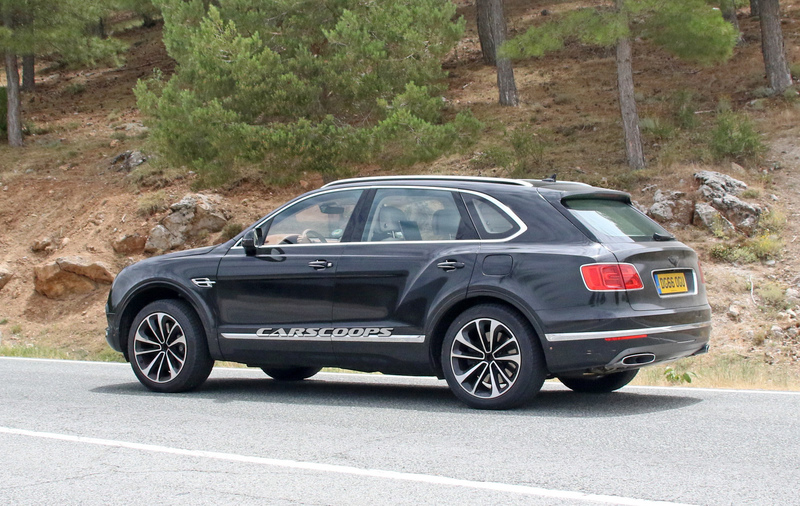 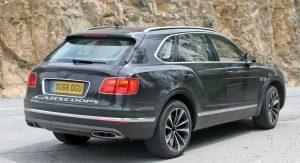 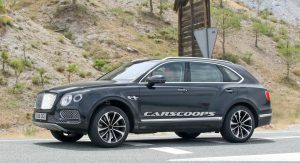 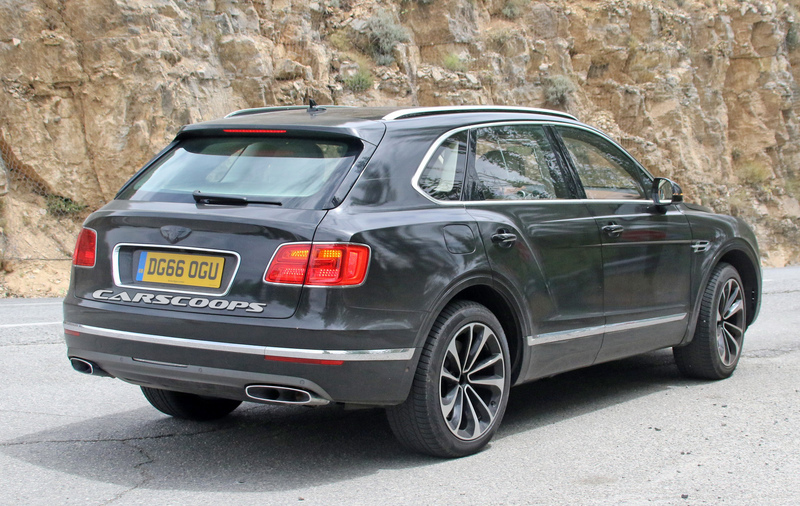 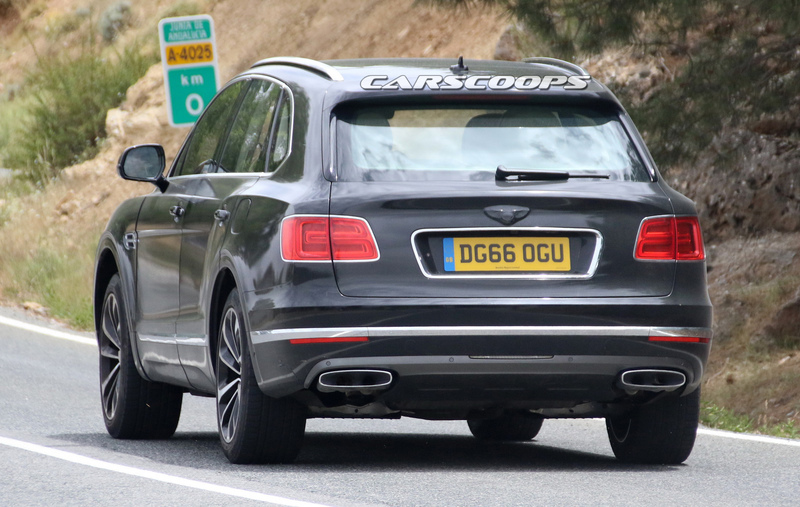 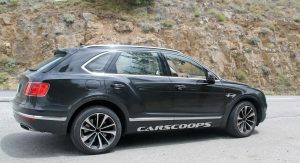 The only exterior difference we can spot on Bentayga’s PHEV version is the additional ‘fuel cap’ on the left side of the body, which hides the charger socket. 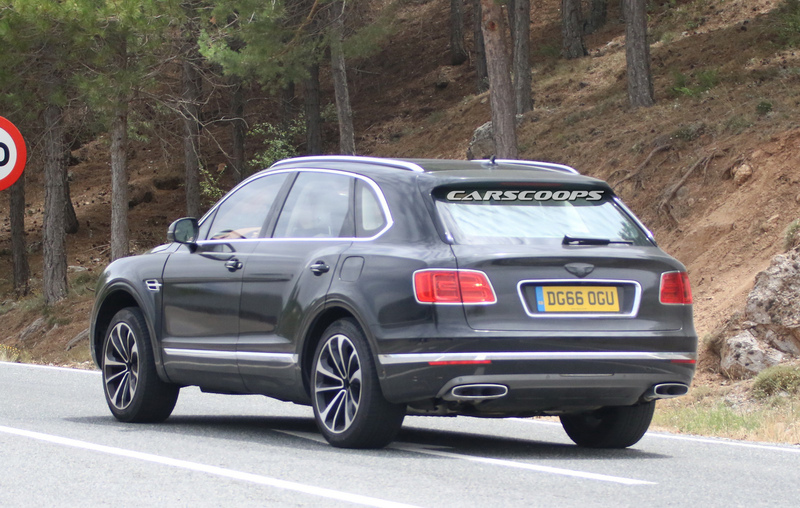 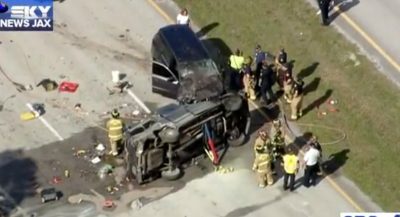 The rest of the car remains pretty much unchanged. 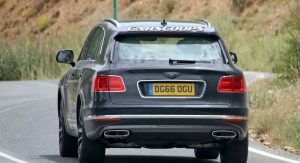 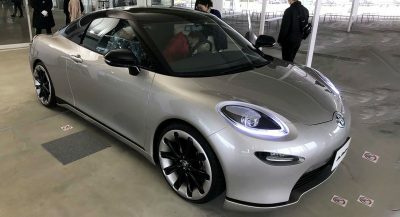 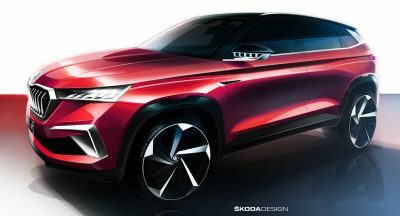 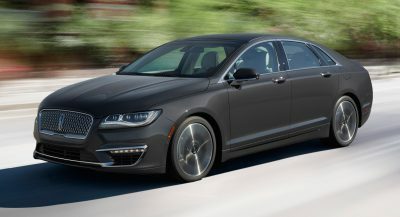 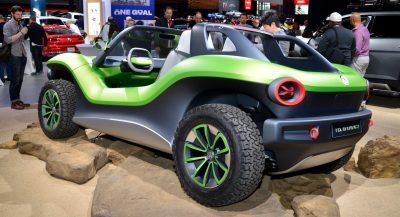 A quick check on this prototype’s plates with the UK authorities does confirm that it’s powered by a hybrid powertrain with a 2,995cc engine under the bonnet. 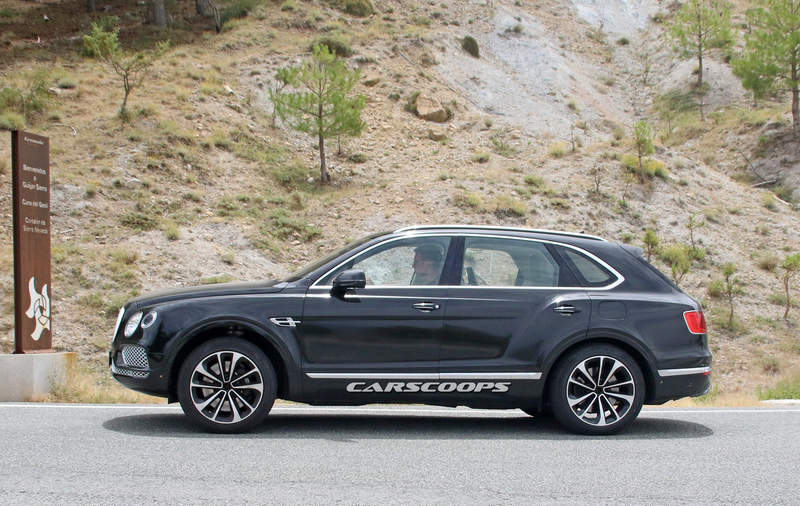 This might be the same 48-volt powertrain Audi is going to use in its upcoming Q8, which combines a 3.0-litre V6 with an electric motor. 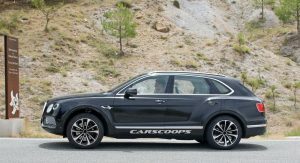 Although we don’t know yet how much power it will make when it hits production, we do know that Audi rated it at 469hp and 516lb-ft of torque when they presented it with the Q8 Sport Concept. 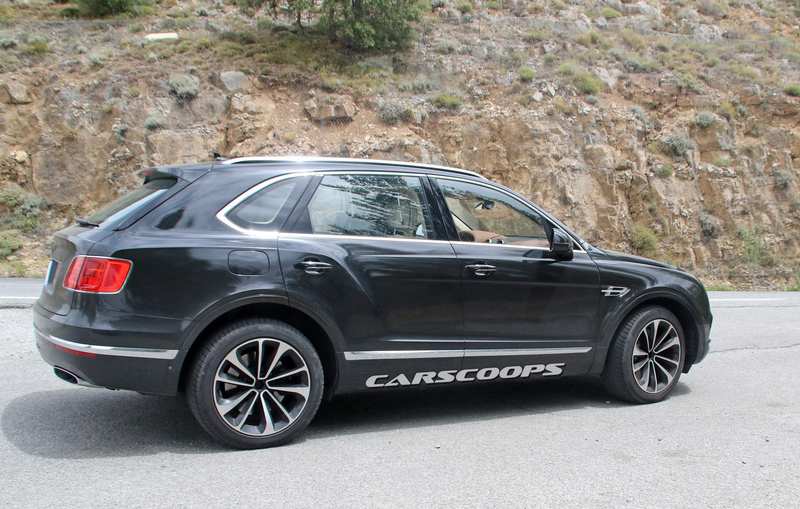 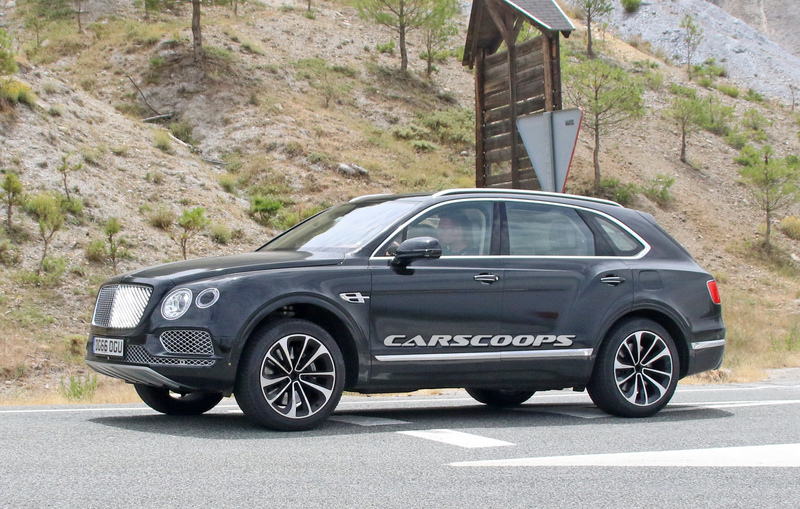 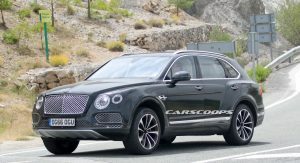 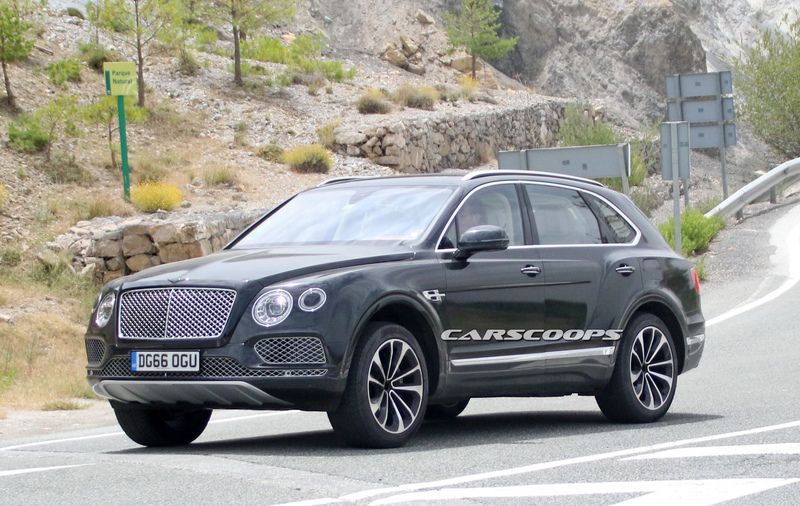 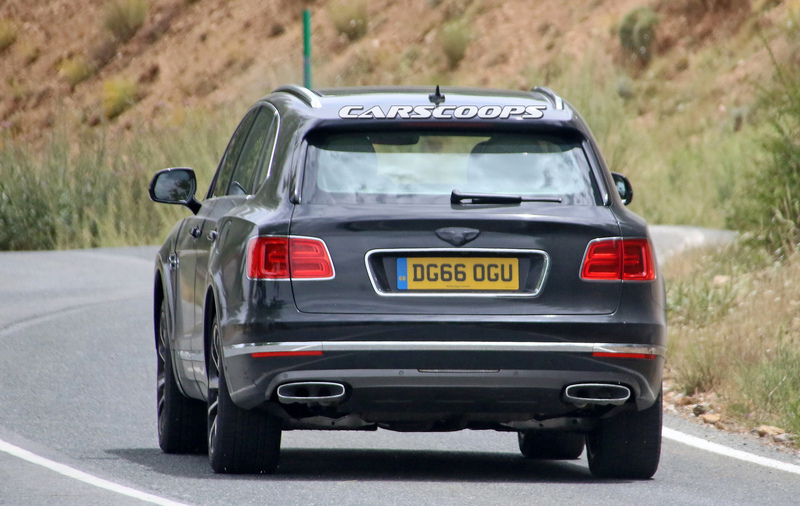 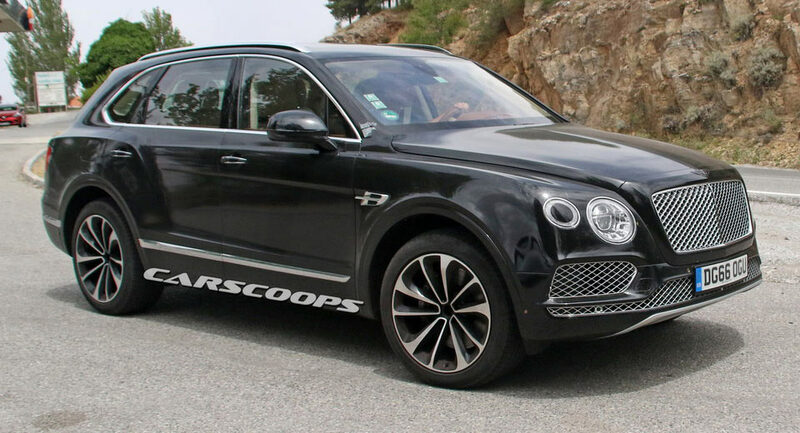 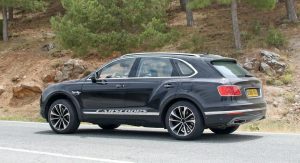 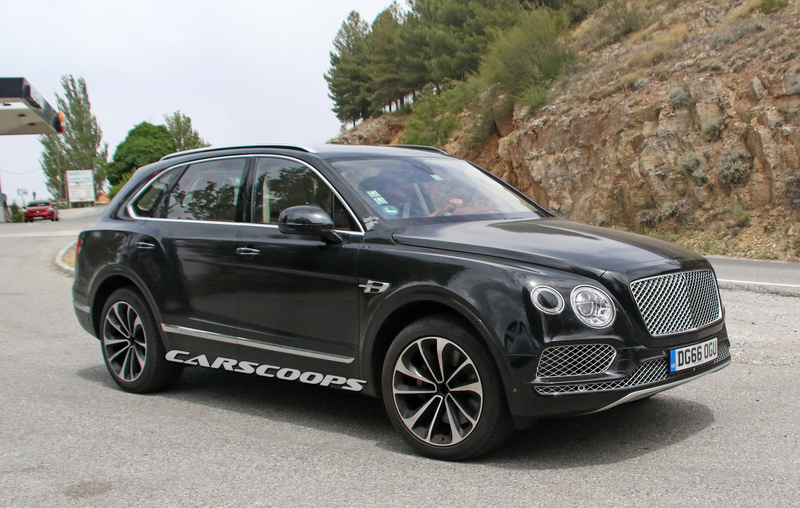 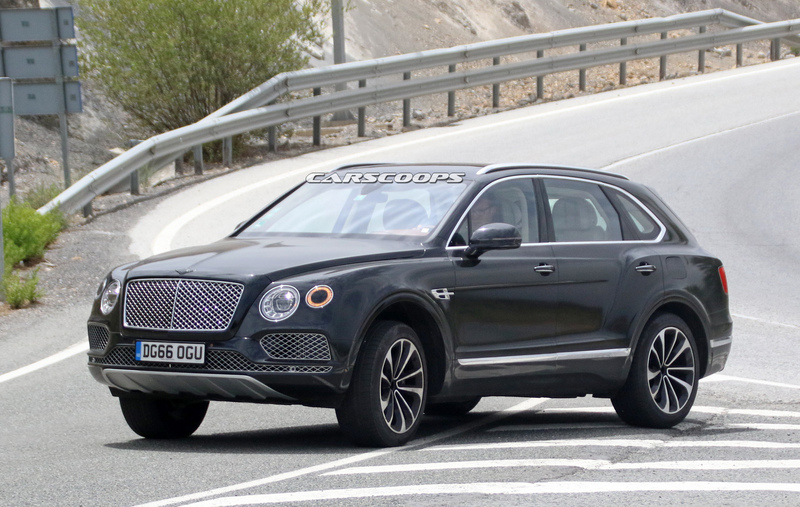 The new derivative of the Bentley Bentayga is expected to debut at the Frankfurt Motor Show this September.